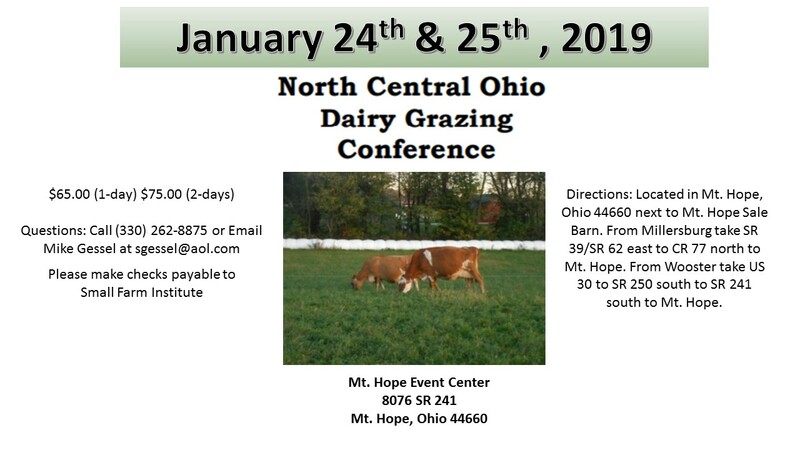 Dr. Ryan Leiterman will be speaking at the North Central Ohio Dairy Grazing Conference, Thursday, January 24th and Friday, January 25th in Mt. Hope, Ohio. 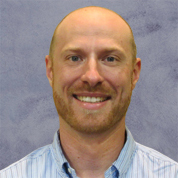 Dr. Leiterman will be discussing transition cow management techniques on Thursday afternoon and tips for achieving more profitability with your dairy operation on Friday, January 25th. The conference is organized by the Small Farm Institute and the Conference fee includes Registration, Breaks/Vendor Show, Meals and Networking. This is an excellent opportunity to meet and learn with industry professionals and fellow grazing advocates. 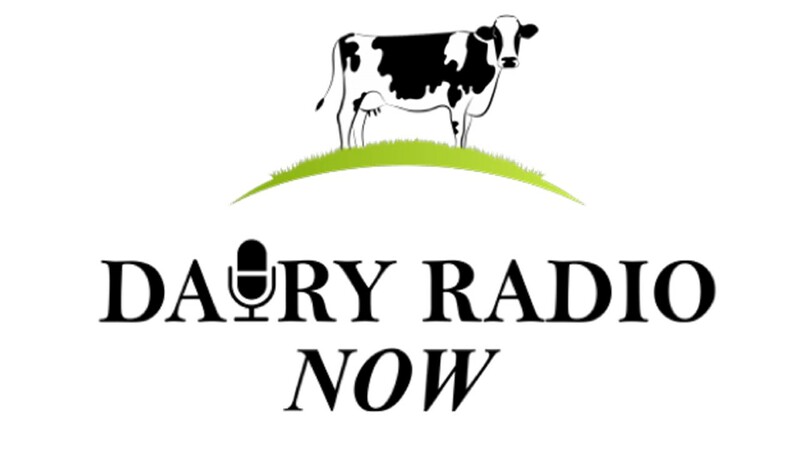 Dr. Ryan Leiterman, Director of Technical Services for Crystal Creek®, is pleased to now be a regular contributor to the Dairy Radio Now program with host, Bill Baker. 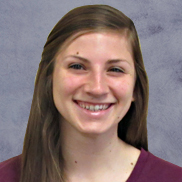 Dr. Leiterman will speak on topics relevant to the dairy calf industry in a featured segment called “A Breath of Fresh Air“. Listen to Dr. Leiterman the first Wednesday of every month on dairyradionow.com . This segment was originally published for the April 2018 Episode of Dairy Radio Now and is being republished as a “Best of the Year” segment for April 2019. 3/7/18: Building A New Calf Barn?